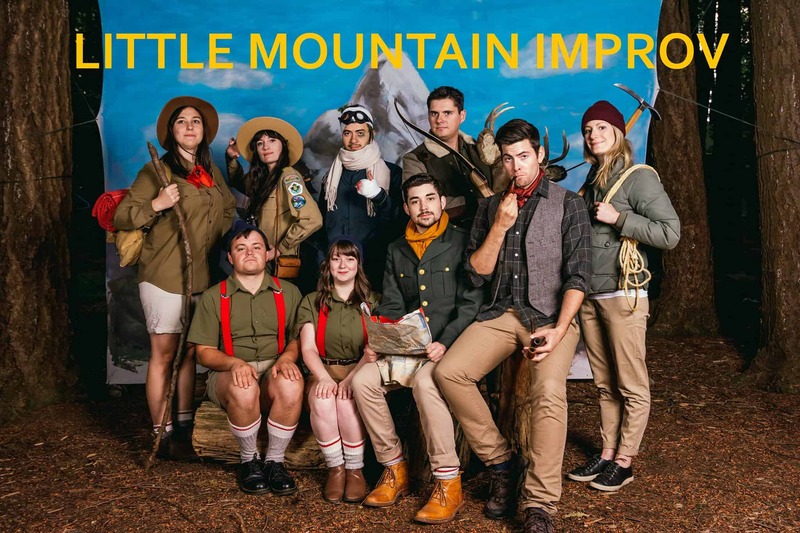 Every Tuesday at Little Mountain Gallery in Vancouver, BC, the best and brightest improv talent gathers to present Little Mountain Improv! Bringing you short form improv comedy in the first act, and a format that changes every month in the second act, each show is completely different. Tickets are $7, and available at the door.